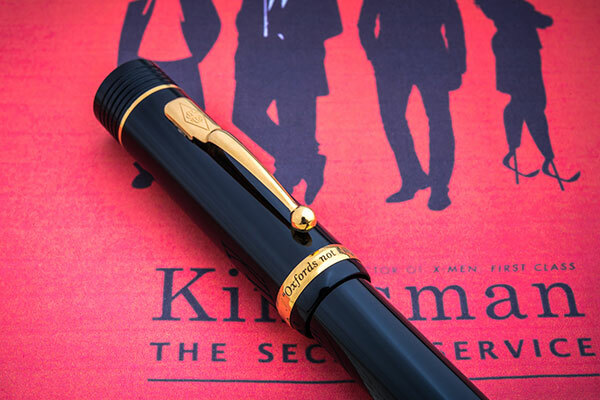 As you probably know, we made the Secret Agent pens in the first film, Kingsman:The Secret Service. 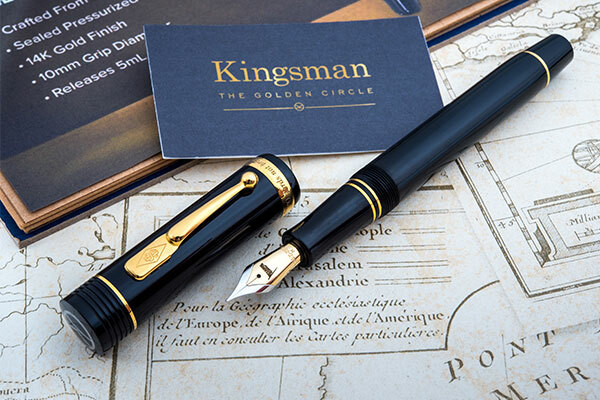 One of the pens had a major role to play as it was the gadget that killed Michael Caine’s character – Arthur. 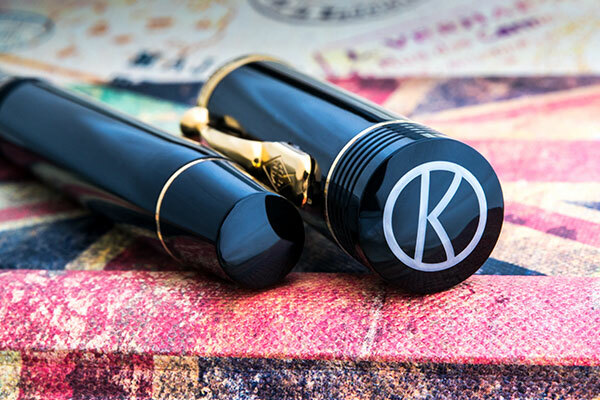 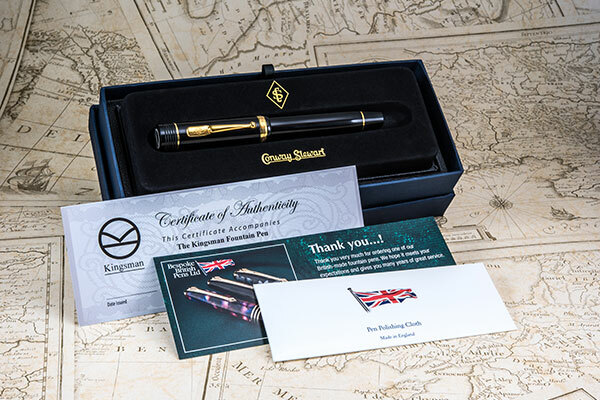 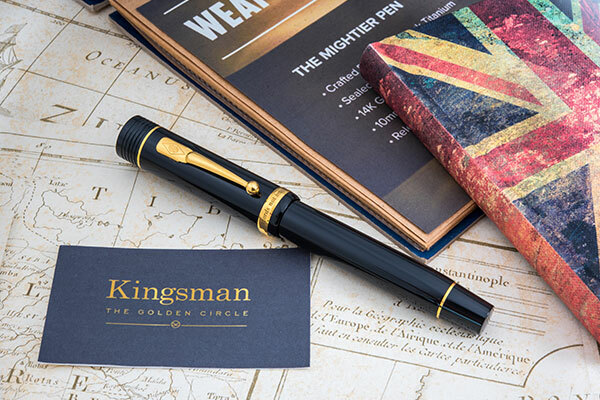 We were asked to make a new pen for the latest Kingsman film, Kingsman: The Golden Circle which stars Taron Egerton (Eggsy) and Colin Firth (Harry Hart) from the first film together with Halle Berry, Channing Tatum and Jeff Bridges.